The new Departure Angle Measurement System (DAMS) is featured in the newly launched Bachmann's Maritime Application Magazine. 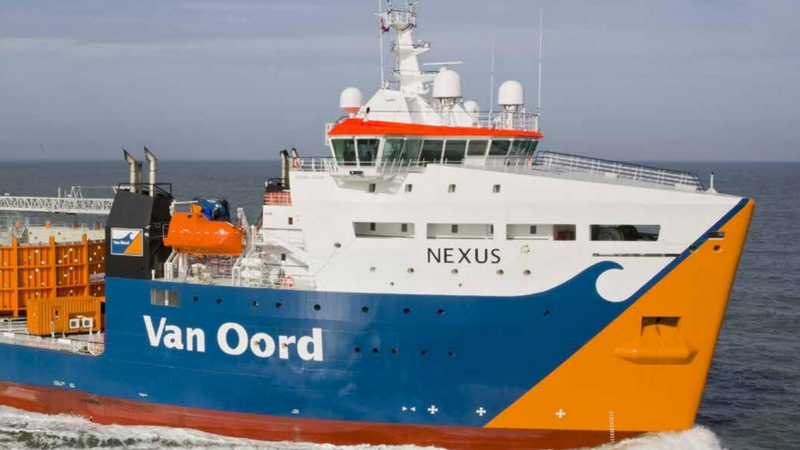 Pliant Offshore developed and installed DAMS at the Van Oord Nexus cable laying vessel. The multi-functional vessel is used for installing electrical cables for offshore wind farms. Difficult environment factors - such as high waves - turn this task into a major challange. 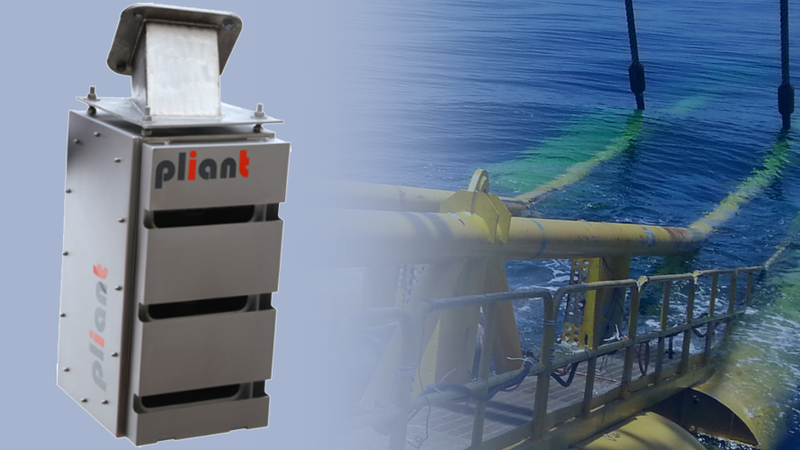 An innovative winding system from Pliant Offshore was used to prevent damage to the electricity cable. Designed for cable laying vessels, it allows accurate, reliable and responsive measurement of the departure angle of cables. It has successfully proven its value during automated cable laying processes and cable loading. We integrated an advanced 3D engine with optimal tracking and optimized filtering algorithms, exceeding all available existing systems on the market. The system has proven to be extremely reliable, both in simulated stress-tests as well in actual fully automated cable laying for hundreds of kilometers in all kinds of weather conditions.